If you haven’t been following us or reading our books, JoyPowered: Intentionally Creating an Inspired Workspace and The JoyPowered Family, let’s start at the very beginning. I had been recruiting people for over 20 years, and I was fascinated at the number of people whom I spoke to who were not engaged in their current or previous positions. Okay, so it wasn’t just the number of them, it was that it was almost ALL of them. Gallup’s definition of “engaged” – involved in, enthusiastic about, and committed to their work. You might think, “Well, of course they are not engaged; they are interviewing for a new position.” That happens, but remember that many people are not interviewing because they want to. They might have been downsized, relocated, need more flexibility, or have a number of different reasons. I became fascinated with this concept. Although my career was not perfect and not always “engaging,” I was not one to settle. I moved into different roles within organizations, I relocated, I looked for new opportunities; I was constantly seeking engagement. And, by the way, I worked with one organization for 15 years, and another for 6, in addition to my current 8 years with Purple Ink, so it’s not as if I was constantly moving around. But I understood my gifts and talents, and I sought out opportunities to use them more frequently! Then, I set out to define what my term, “JoyPowered™,” really meant to them, and how they might seek out opportunities to find it. 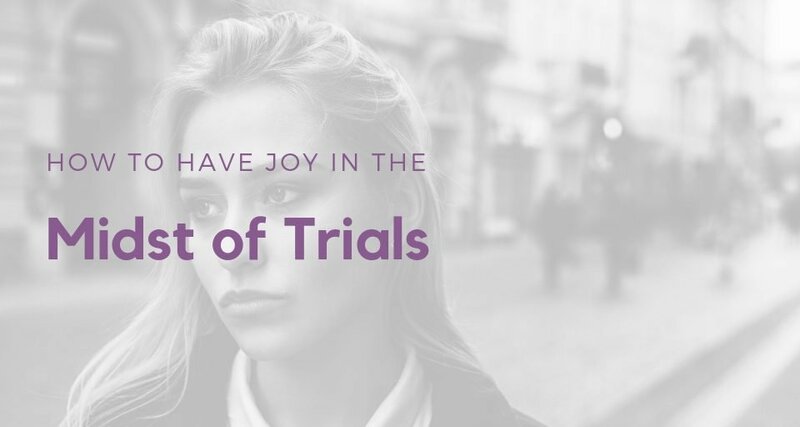 Throughout this blog series, we will share these stories. 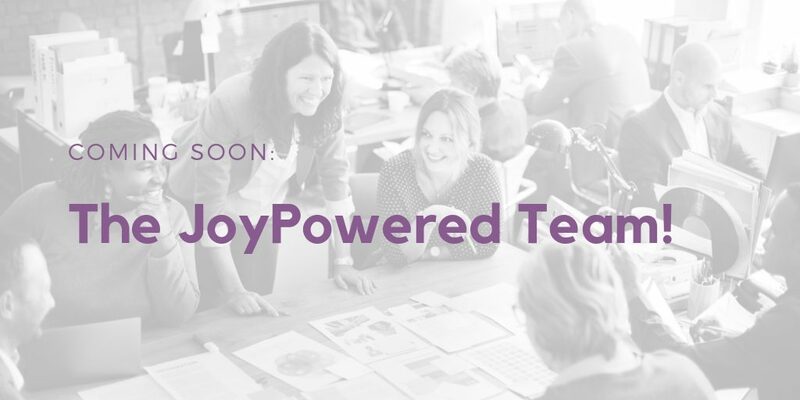 You’ll read how people discovered JoyPower in their work, how they helped others discover JoyPower, and how you might find this yourself! We also knew that our lives are not just about work. As much as we might want to say, “I leave my personal life at their door,” it is just not possible, especially in our integrated lifestyles of work and home. We set out to research this topic and the impact of our work on our families and our families on our work. 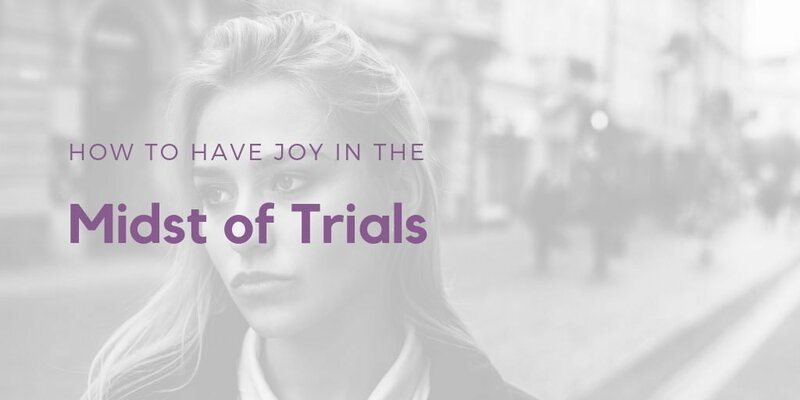 In this JoyPowered™ blog, you will also read these stories! 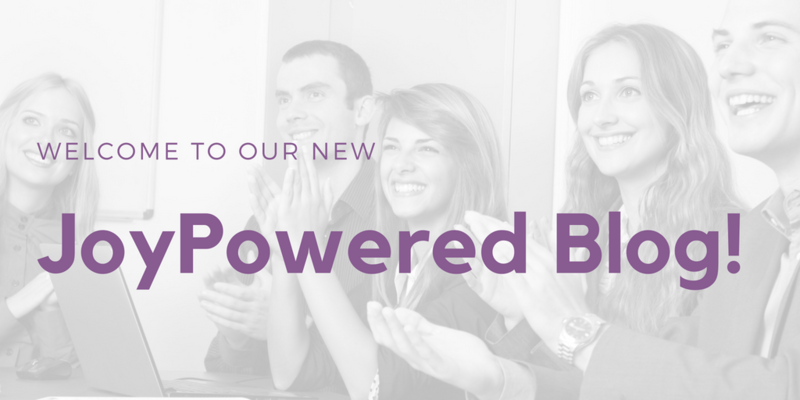 We’d love to hear your JoyPowered™ story! Please contact us with your questions or stories! 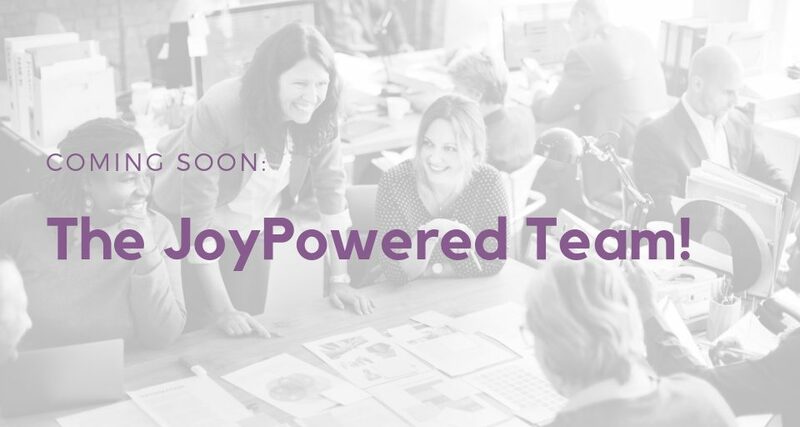 JoDee Curtis, SHRM-SCP, CPA, is the author of JoyPowered™: Intentionally Creating an Inspired Workspace, co-author of The JoyPowered™ Family, co-host of The JoyPowered Workspace Podcast, and Founder of Purple Ink and the ink pad. JoDee has a passion for helping organizations and individuals discover their talents and do more or what they do well!